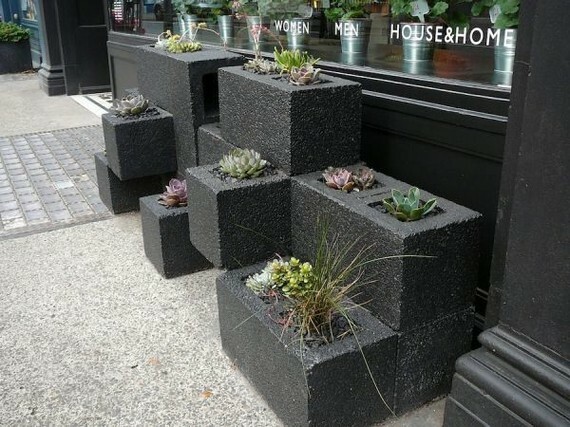 If you want to spruce up your home and garden without breaking the bank, it's time to look to an unlikely item: the cinder block. While these concrete chunks may look unsightly at first, they're really a DIYer's dream. DIY projects, life hacks, & tips you need to know. 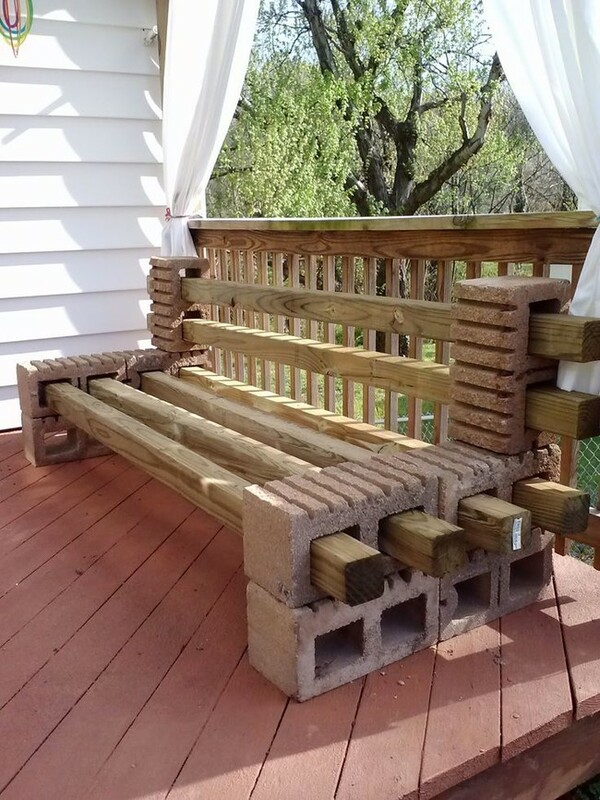 There are tons of ways to transform cinder blocks into beautiful home creations -- all of which are infinitely cheaper than their store-bought counterparts. Get started with one of these awesome projects! 1. 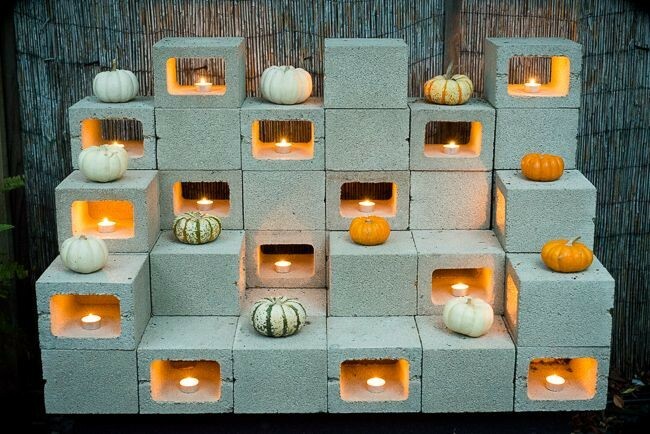 Create glowing seasonal sculptures with cinder blocks and tea lights. 2. 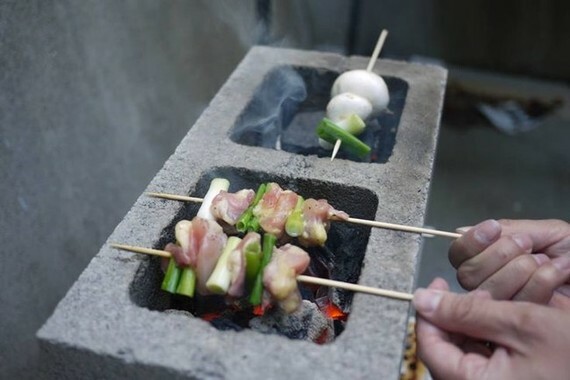 Spend the last days of summer making delicious kebabs on a DIY charcoal grill. 3. 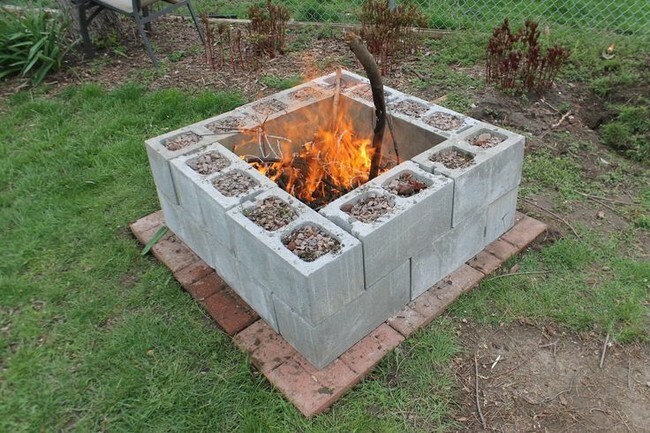 Or roast marshmallows over a homemade fire pit! 4. Combine wooden boards with cinder blocks for a cheap and comfortable bench. 5. Put together some planters for a bit of off-beat embellishment. 6. 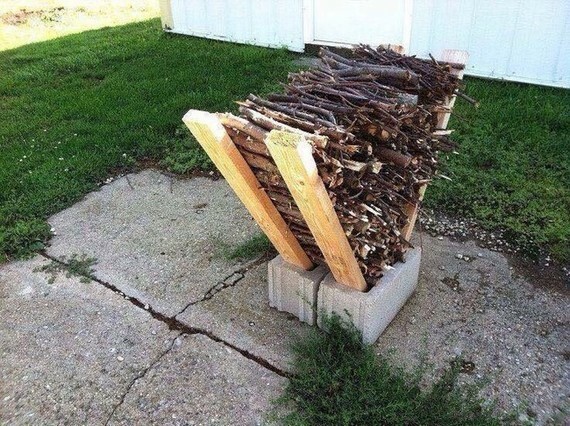 Keep your firewood together with this simple storage solution. 7. Add intrigue to your backyard with a cute staircase. 8. 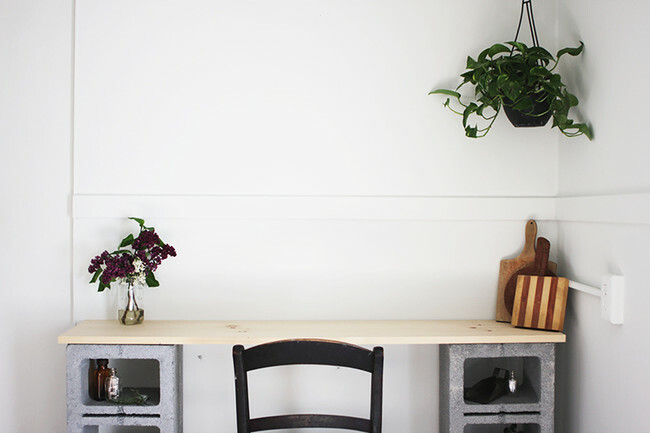 Take your work inside and make yourself a modern desk. 9. 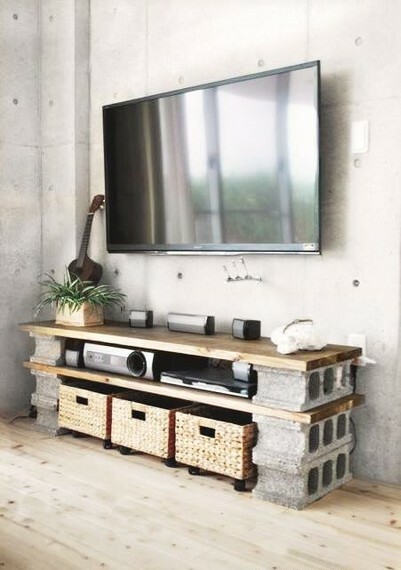 Add a rustic touch to your tech collection. 10. This platform bed offers plenty of storage space. 11. You can make this chic table for just a few bucks! If you want to see the whole list (there's tons more!) go to JustDIY.com! 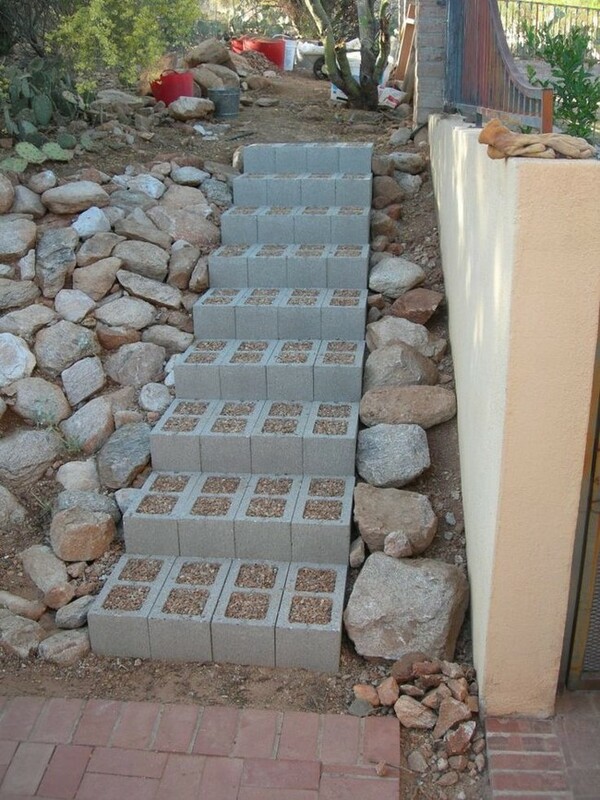 Cinder blocks may be heavy and a bit unsightly, but they can serve a million purposes around your home and garden. 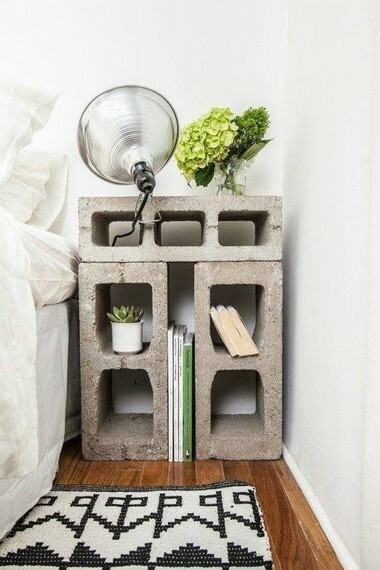 Be as creative as you can, but also be careful when handling the blocks by yourself. With the proper precautions and the right approach, you'll be well on your way to creating some beautiful stuff in no time! You Can Do All 17 Of These Backyard DIYs In One Weekend -- Or Less!